Is it really a happy Mother’s Day? How are you honoring this day? You’ve made a huge sacrifice to bring your little one(s) into this world! Some women may have had an easy pregnancy, labor and birth. For some, breastfeeding may have gone easily and smoothly. For others, they have dealt with excruciating morning sickness, extreme hormonal changes, body image grievances, difficult nursing experiences and pregnancy that, unfortunately, resulted in a loss. For some mamas their labor may have started out like their written dream birth plan, but then quickly turned into a horror story nightmare resulting in birth trauma. Some may relish motherhood and some may suffer from postpartum depression. Some may long to meet their biological mother and will never get the chance. Some may wish they have never met their biological mother. Some grew up in love and luxury, some grew up in hate and violence. For today, I will set my own birth traumas aside. I grew up with a mom who had a sudden change in plans, but did the very best she possibly could give her children, due to our circumstances. Over the last two years, my mom and I have developed a refreshing understanding of each other. We have spent many nourishing hours together developing a deeper love. For this I’m grateful. Whatever memories this day brings for you, I honor you and I hold space for you in my heart. 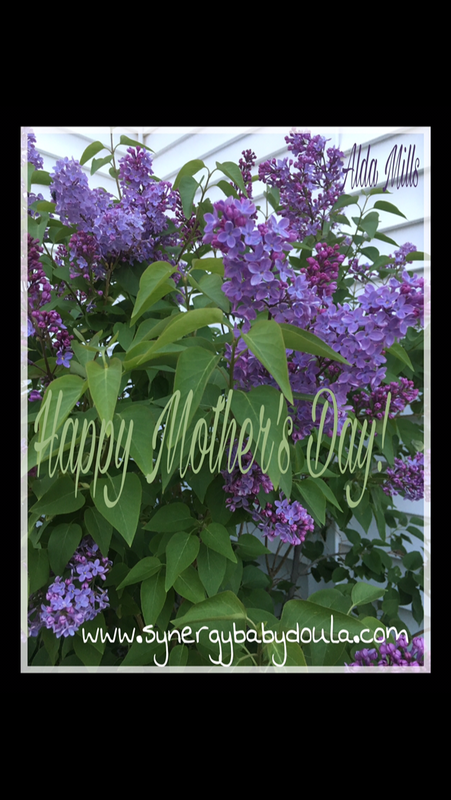 But, for today, I hope you find peace on this dedicated day honoring mothers. I wish you beautiful mamas a day filled with lots of love and pampering. May it be a day of relaxation! If it isn’t a day of joy, please reach out, you’re not alone.